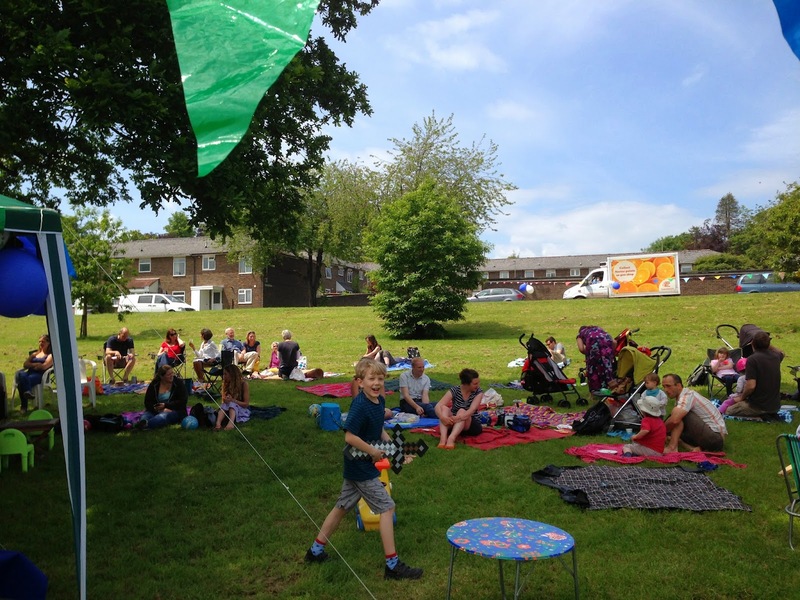 Abbotts Barton Community Group: Connect with us: now also on Facebook! 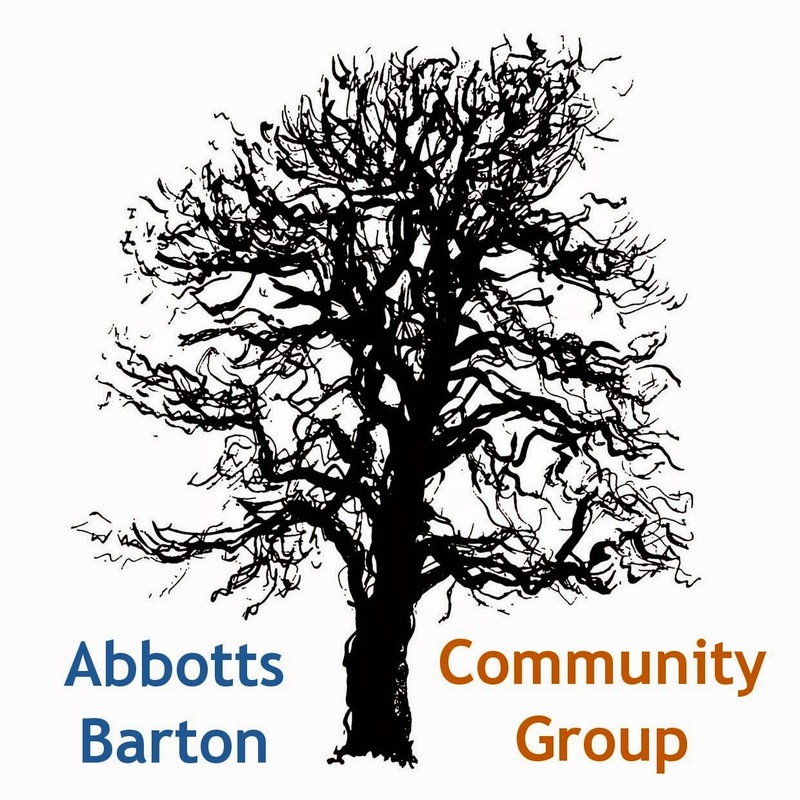 Please feel free to update yourself via our new Abbotts Barton Community Group Facebook page! Of course there is also our Twitter account that can be used if you prefer that: @AbbottsBartonCG.